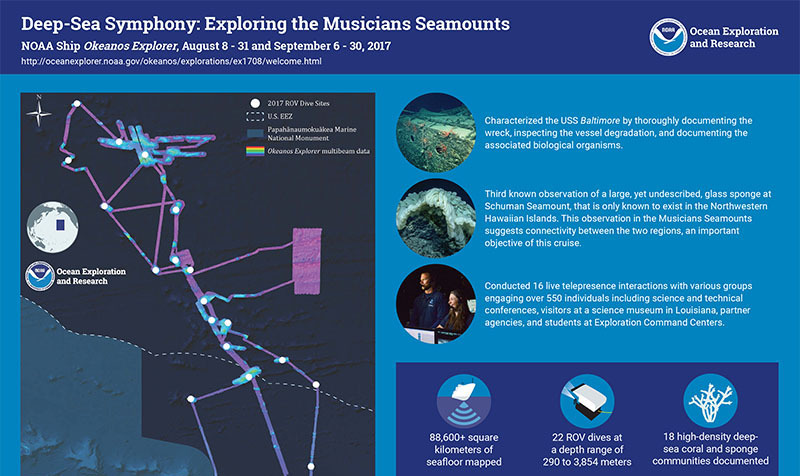 From September 6 to 30, 2017, NOAA and partners conducted a telepresence-enabled ocean exploration expedition on NOAA Ship Okeanos Explorer to collect critical baseline information about unknown and poorly understood deepwater areas around the Musicians Seamounts and the Hawaiian Islands. 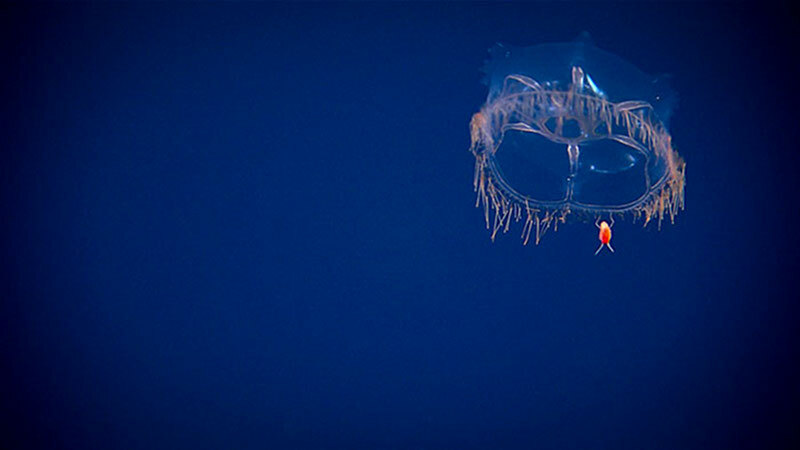 Explorations in the water column, far above the Musician Seamounts, provided a crescendo for midwater explorers. Check out just a few of the high notes from our dives. What happens now that we've collected a bunch of video data? Time-lapse video of NOAA Ship Okeanos Explorer making her way into port in Honolulu, Hawaii. 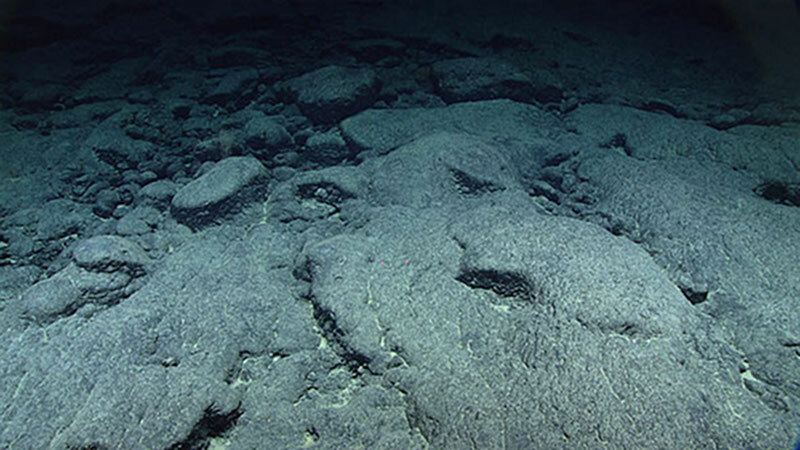 Dive into the mysteries of the deep! 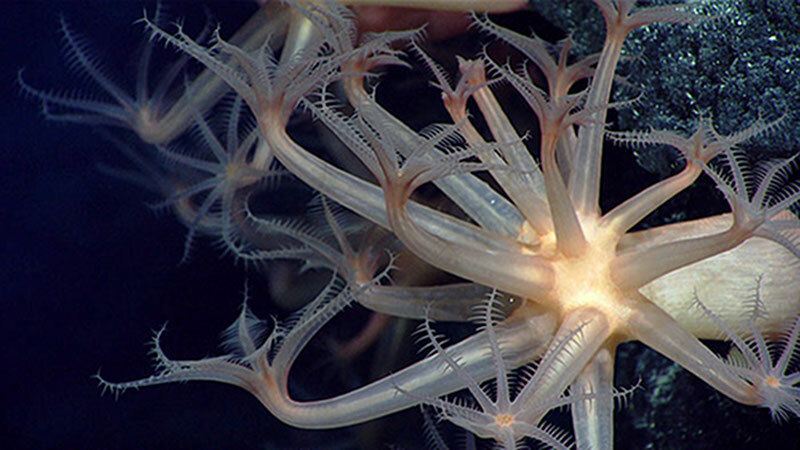 While exploring Mozart Seamount, the team encountered this dancing sea cucumber doing what it does best – cleaning up the bottom sediment of organic material.